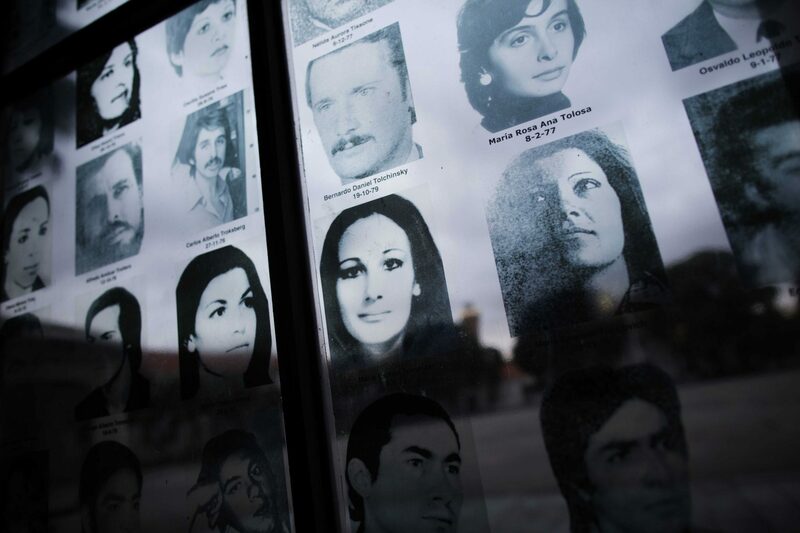 A visit to the ESMA memorial museum in Buenos Aires, is a visit to the last civic-military dictatorship (1976-1983) and the terrorism committed to the Argentinian people. To Argentina’s dark past. 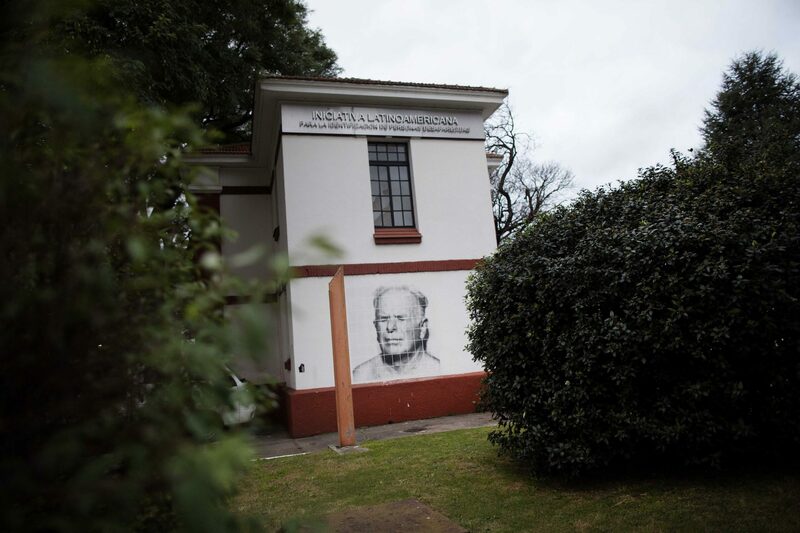 Although it might seem surprising, the former military detention facility is located along the busy Avenida Libertador, one of the principal avenues north of town, with high-rise buildings and departments filled with families on every side. This was a clandestine centre of torture, detention, and extermination, one of greater of the 700 clandestine torture centres in the country. 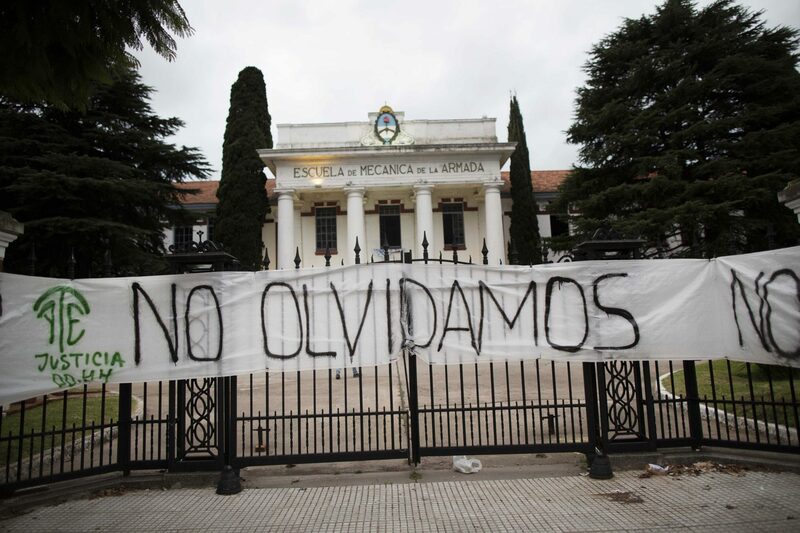 It was used by the military dictatorship which caused some 30 000 Argentinians “disappear”. 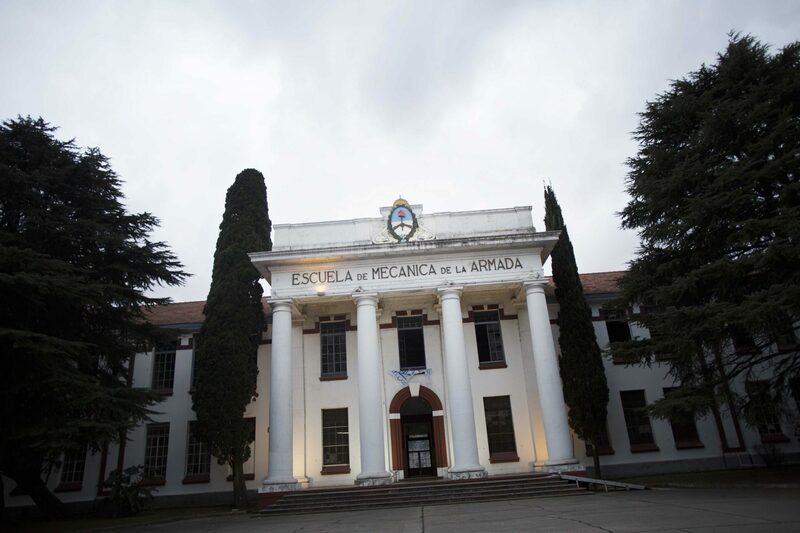 Once the headquarters of the Navy, more than 5000 men and women were kidnapped and brought to ESMA during the dictatorship. The kidnappings, tortures, forced-work and afterwards murders with the so-called “flights of death” were systematic planned. The “desaparecidos” were given sleeping drugs and were thrown out of aeroplanes into the river Río de la Plata. Pregnant women were kept alive until they gave birth before they were exterminated and their babies sent off to other families. At ESMA, it is estimated that at least 34 babies were born in a clandestine and very simple birth room. The Navy officers lived together with the “disappeared” prisoners like in a concentration camp. The museum at ESMA was opened in 2004 to defend and promote human rights.